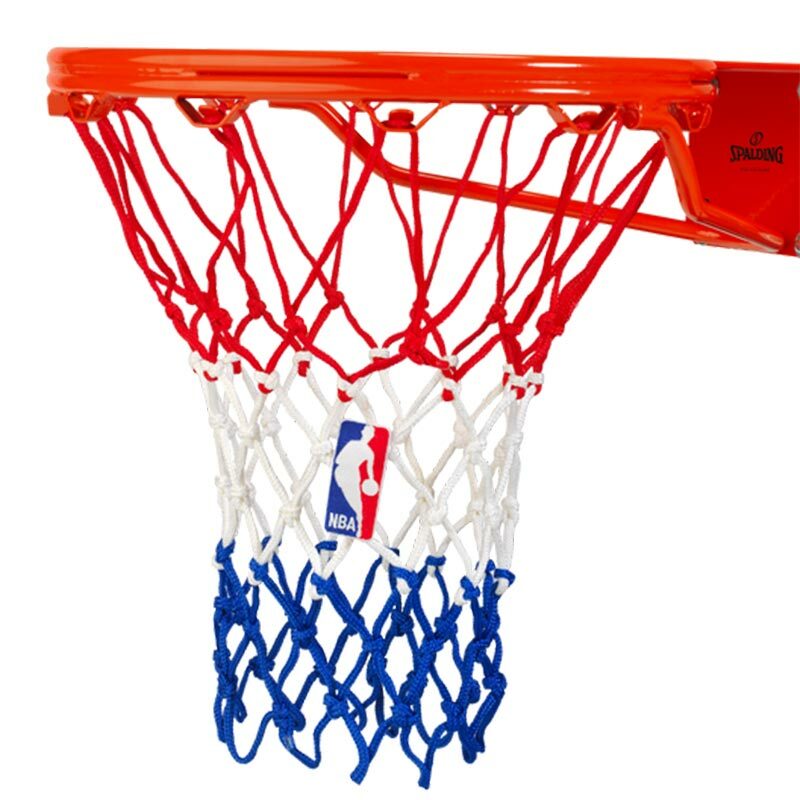 The Spalding ® NBA Three Coloured Basketball Net is essential to the game. Giving the sound, swish, and marking the goal. Very well made product easy to fit and already in use.